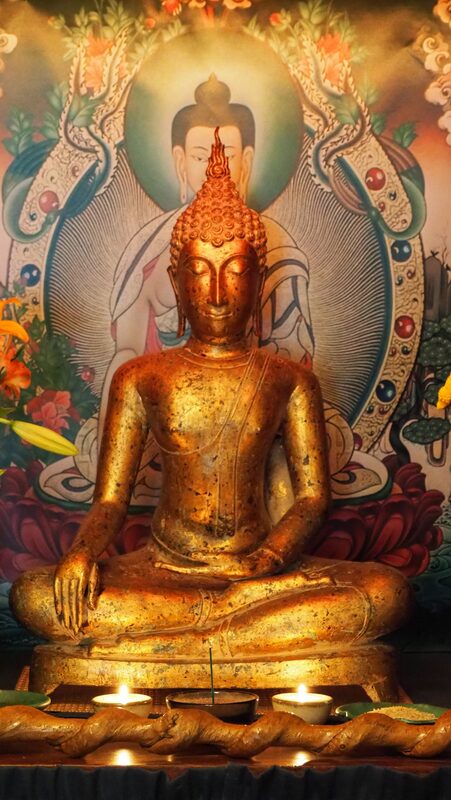 Upon his enlightenment, Buddha was seated in meditation. OZS practices what is called Chan (Chinese), Zen (Japanese), or Seon (Korean). Our practice has at its root the guiding wisdom of Buddha’s Enlightenment. For over 2500 years that meditation has continued from generation to generation. We return to that same seated meditation over and over again. Through our practice we become more productive, clear, compassionate beings, living life fully, no matter what circumstances we find ourselves in. This, in turn, helps us personally, as well as countless others. OZS is secular in its approach, no experience is necessary, and all are welcome. There is no set fee to participate, however, a donation will help defray our costs and is gratefully accepted. Wear comfortable loose-fitting clothing. We have some cushions (zafus) and chairs, however, if you have your own zafu, we encourage you to bring your own. Meditation instruction is available. If you need instruction, we recommend you arrive at least 15-20 minutes early (See “How to sit for Zazen“). Please contact me here for more information and to RSVP (space is limited). Please see the calendar on the website for any cancellations or changes to the schedule. 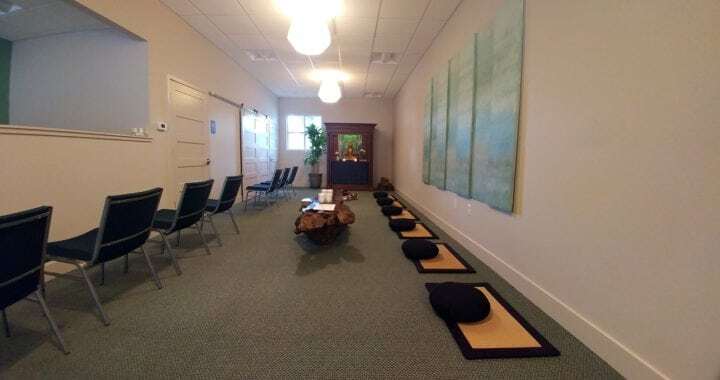 Wednesday Evening Meditation Practice – 7:00 pm to 8:30 pm.